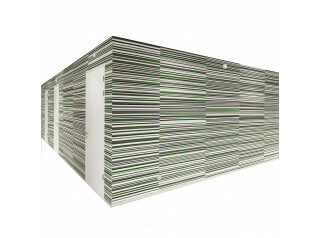 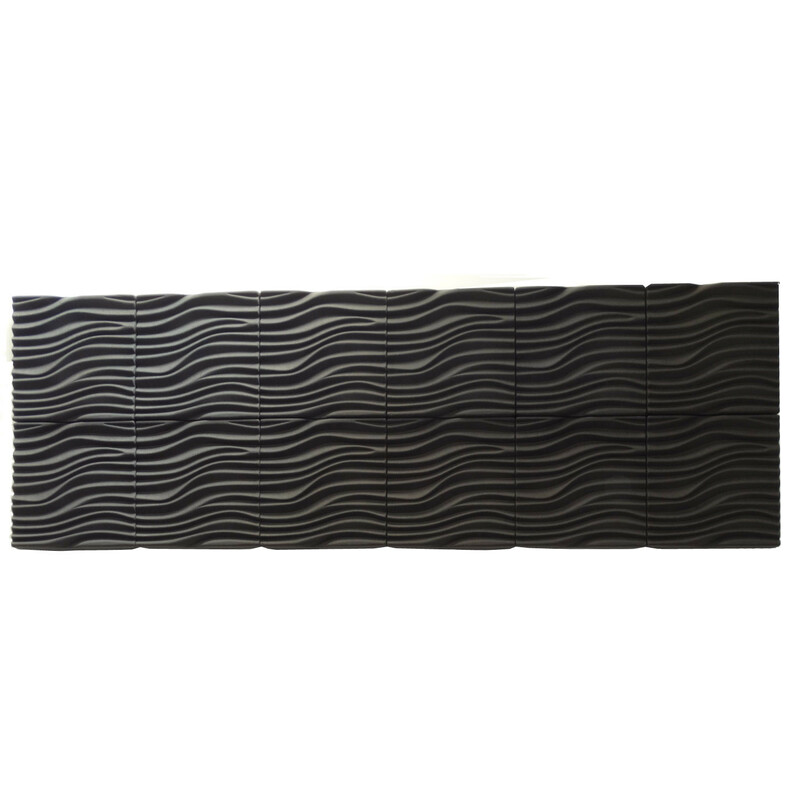 Wave wall panel brings movement and life to walls, making it a true feature in any room. 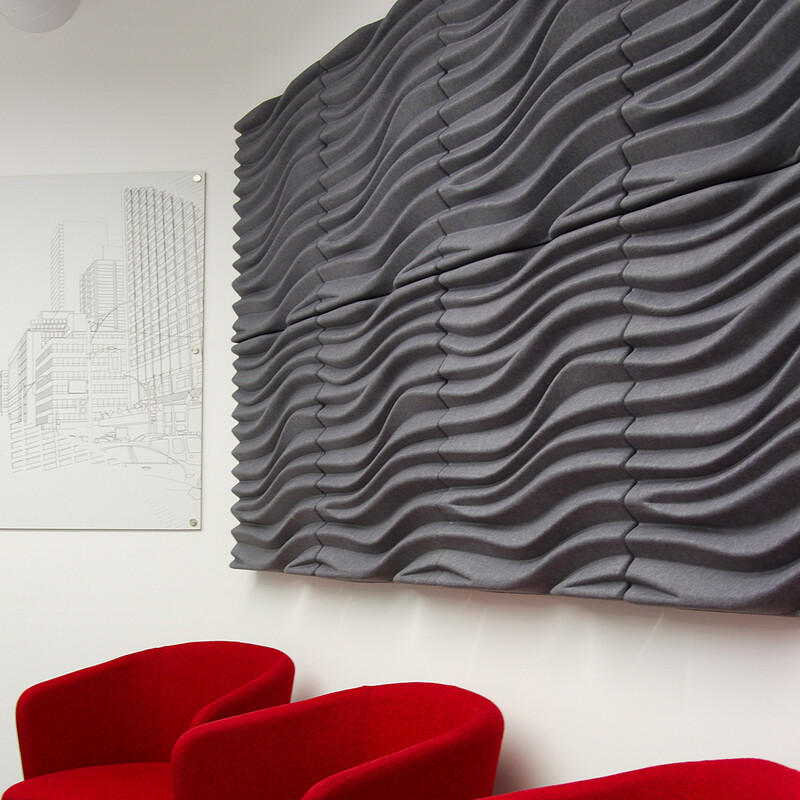 Fluid and intriguing with its deep undulating curves and dips, the depth of the panel is designed to give it a high absorption of sound resulting in a super-efficient 0.95 NRC. 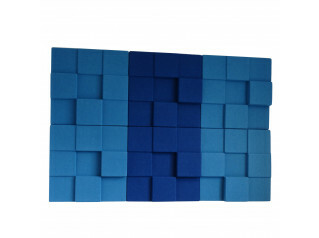 Wave acoustic wall panels have been specifically designed to reduce reverberation by offering Class A absorption to increase speech intelligibility in a specific area while reducing background sound noise levels. 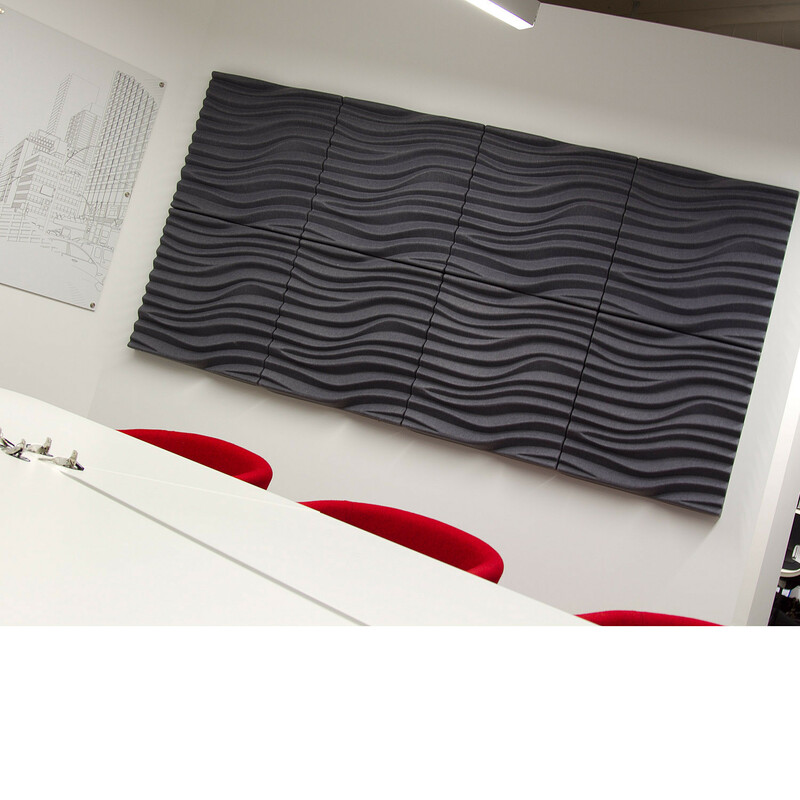 The Wave panels are easy to install either wall mounted or used to create floating ceilings that absorb sound and enhance sound quality. 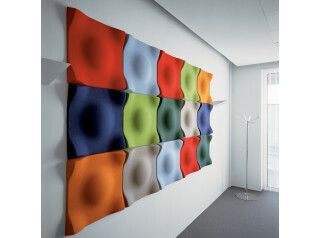 View more furniture from Soundtect. 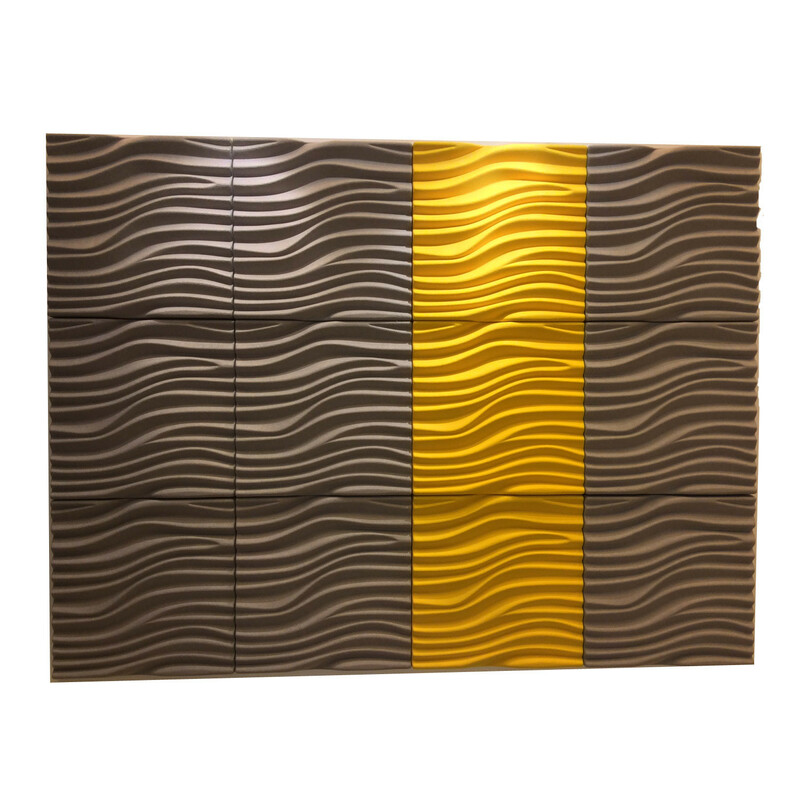 You are requesting a price for the "Wave Wall Panels"
To create a new project and add "Wave Wall Panels" to it please click the button below. 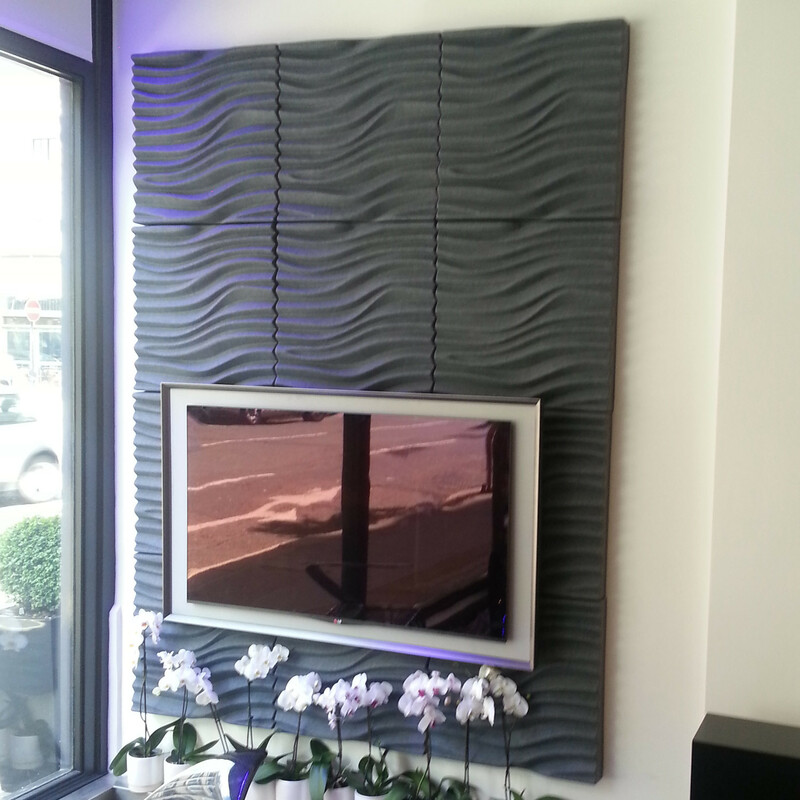 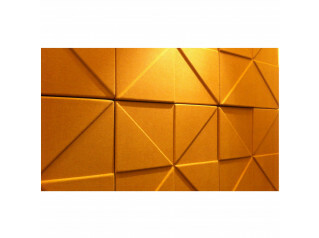 To add "Wave Wall Panels" to an existing project please select below.